by the Ruskin Community Development Foundation. Giants Camp Cabin #4 Moves to Camp Bayou, Ruskin Florida, video by Fred Jacobsen. RUSKIN - Motorists driving along U.S 41 and State Road 674 were likely surprised to see two very old cabins moving along the highway Aug. 25. But anyone who's been in the area very long probably recognized them. They were fishing cabins built in the 1930s by Al "The Giant" Tomaini at the once-thriving Giant's Fish Camp on U.S. 41 at the Alafia River Bridge. Tomaini, who was more than 8 feet tall, and his wife, Jeanie, who was 21/2 feet tall, were members of Gibsonton's carnival community. his wife came off the circuit, they built one cabin a year for five years," said Sandy Council, vice president of the Ruskin Community Development Foundation. "We learned the cabins were going to be demolished if not moved, so the foundation purchased two of the five for Camp Bayou," which the foundation supports. Council negotiated with Mosaic Fertilizer, owner of the Giant's Camp site, to buy the cabins for $5 each, and Dolly Cummings, manager of the Camp Bayou, sought approval from Hillsborough County Parks, Recreation and Conservation Department to place them at the preserve. "We plan to refurbish both cabins and use one as a fishing museum," Cummings said. "The other will be restored to what it looked like when it was actually used, to preserve its history." Foundation President Fred Jacobsen said the cabins are located at an oxbow in the Little Manatee River near the old RV campground sites at Camp Bayou. "Doesn't it look like they've been here forever?" he said. "We've created a space for a whole new set of activities at Camp Bayou." 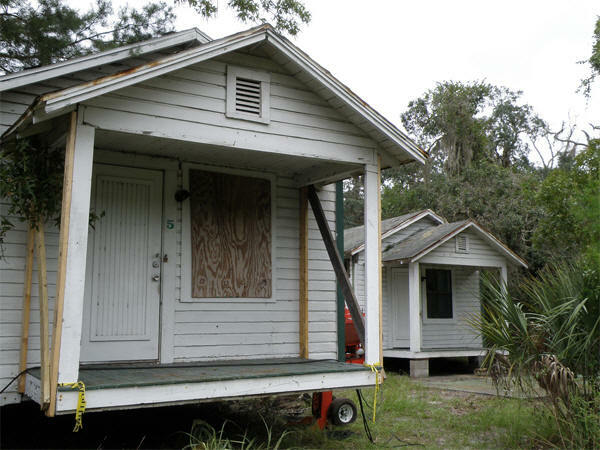 The Ruskin foundation hired Miller Transport to move the historical cabins from Gibsonton to Ruskin and paid for the transfer with money from a Gulfstream Natural Gas System grant. The remainder of the grant will cover the costs of materials and professional services needed for their restoration and maintenance. "We'll be relying on volunteers, though, for much of the work," Council said. The 3.1-acre site where Giant's Fish Camp used to be is adjacent to Mosaic's Coastal Education Center. After purchasing the property in 2008, Mosaic worked with the Concerned Citizens of Gibsonton to plan a memorial at the site. "We're taking our time to get it right," said Christine Smith, Mosaic public affairs manager. "One cabin is being preserved so walkers passing by and motorists will be able to see it. It's important to preserve the history of the site." To view additional photos by Fred Jacobsen of the move, go to www.flickr.com/ photos/gothere/. 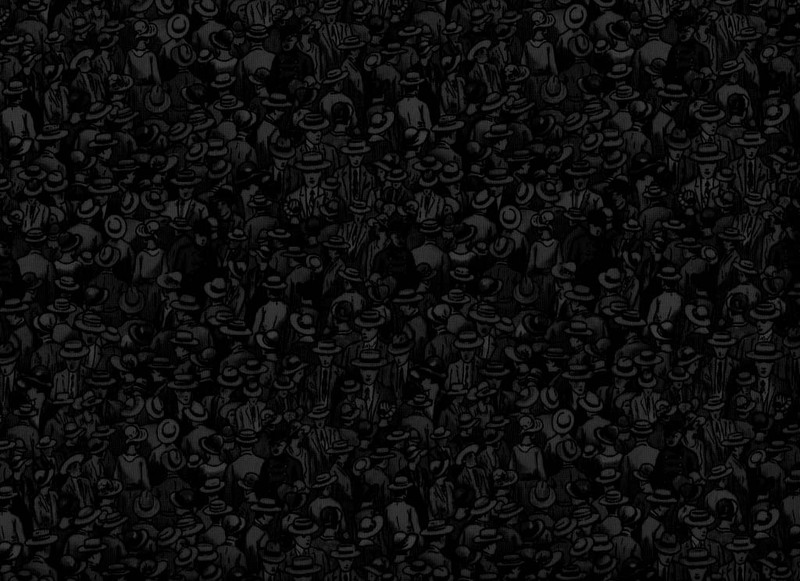 Videos of the project are also available on the site. Giants Camp Cabin #5 Moves to Camp Bayou, Ruskin Florida, video by Fred Jacobsen.